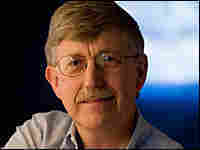 Francis Collins: A Scientist's Case for God Scientist Francis Collins makes a case for the existence of God in his book The Language of God: A Scientist Presents Evidence for Belief. Collins, an evangelical Christian, headed the National Human Genome Research Project. 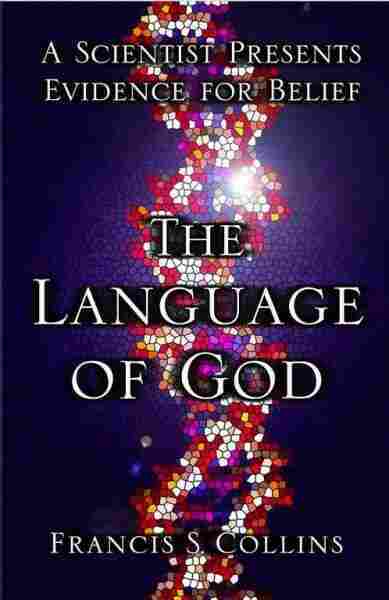 Scientist Francis Collins makes a case for the existence of God in his book The Language of God: A Scientist Presents Evidence for Belief. Collins, an evangelical Christian, headed the National Human Genome Research Project. This broadcast originally aired March 29, 2007.